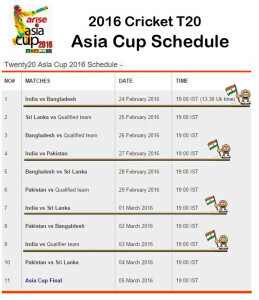 Asia cup this time will be played T20 format and the chances of India’s winning is expected. 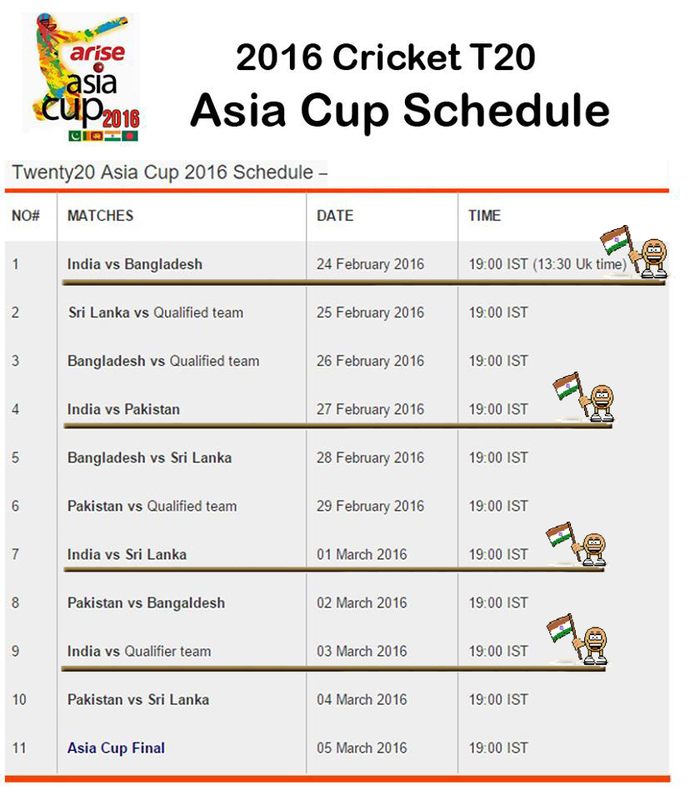 In the same time we can’t ignore Pakistan who is always an unpredicted team. India with full of confidence and after winning the series against Australia and Srilanka, Dhoni’s team looks very confident. Pros: Batting as usual looks very strong and the key player Virat Kohli’s return to the team gives a moral boost. Few all-round options to Dhoni gives more balanced team. Cons: Lack of Bowling Experiences. Mohammed Shami ruled out from Asia Cup seems not a good sign in fast bowling department.